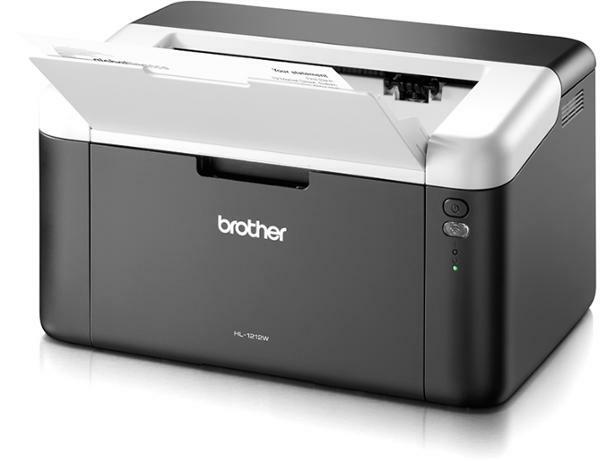 Brother HL-1212WVB printer review - Which? Although it might appear to be just another mono laser printer, the Brother HL-1212WVB is being sold as special value bundle with five toner cartridges included, claimed to give two years' worth of printing out of the box. 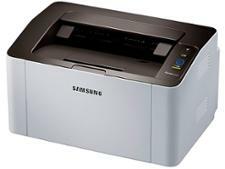 However, that won't matter much if what it prints isn't up to standard. 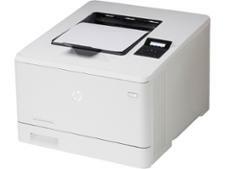 Get the full lowdown on this laser printer in our Brother HL-1212WVB review.